Location, location location! 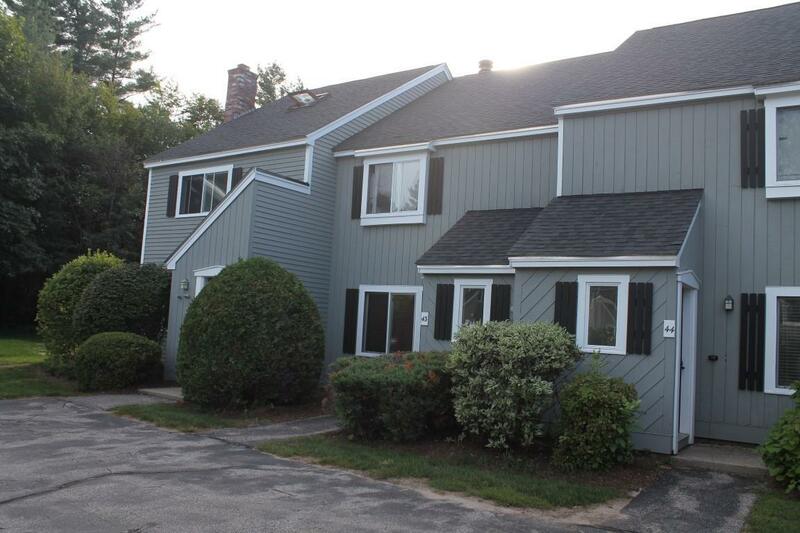 This townhome is an easy walk to all the restaurants and shopping in downtown N. Woodstock. The property features 2 large bedrooms, 2 baths and over 1200 sq feet of wide open living space. You&apos;ll enjoy cooking up a delicious holiday meal in the large kitchen that has ample cabinet space for all your kitchen toys. The kitchen opens up to the living and dining room giving this property a natural flow. A 3/4 bath is on the main floor as well for your convenience. Upstairs there are 2 large bedrooms and a full bath. You can easily sleep 6 or more. Did we mention that there is a washer and dryer to get those grass stains out of the kids clothes after they have played in the backyard? As an added bonus the furniture will be left and the owner is installing a new energy efficient propane heating system in early November!